LiftActiv Supreme Serum 10 is rated 4.4 out of 5 by 332. New and improved! 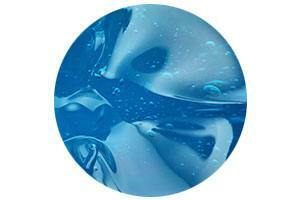 Our best-selling anti-wrinkle and hydrating face serum featuring 10% Rhamnose, now with Fragmented Hyaluronic Acid. Visibly reduces fine lines and wrinkles--including crow's feet, forehead wrinkles, wrinkles under eyes, and neck wrinkles. Feel tighter and visibly plumped skin in 10 days. Aging slows the skins ability to rejuvenate. Skin deterioration is visible in a single day; skin looks more tired in the evening than in the morning because it loses its ability to fight the daily stress. 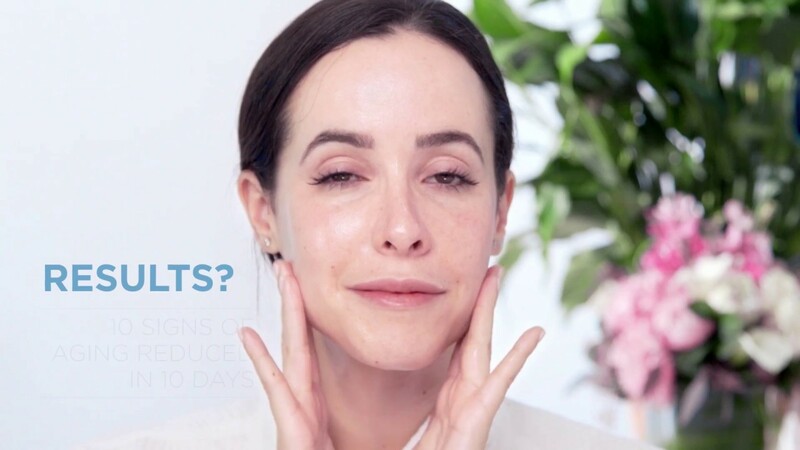 Liftactiv Anti-Wrinkle Anti-Aging Serum is a hydrating face serum with Rhamnose and Fragmented Hyaluronic Acid to visibly reduce fine lines and wrinkles--including crow's feet, forehead wrinkles, wrinkles under eyes, and neck sagging wrinkles. In 10 days, 10 signs of aging look visibly improved: wrinkles appear reduced, skin looks more luminous and plumped, feels tightened, as if lifted, and feels comfortable. Complexion looks more even, the appearance of dark circles look diminished, skin looks rested and feels moisturized. The lightweight, fast-absorbing hyaluronic acid serum absorbs quickly into skin leaving it feeling smoother, softer & hydrated. Non-sticky, non-shiny and non-greasy face serum. 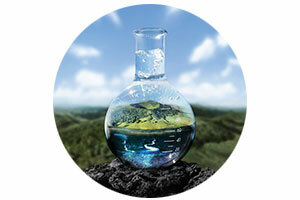 Fragrance selected to maximize the sensorial experience. Use anti-aging face serum in the morning and evening on cleansed skin. Apply a few drops of Liftactiv Serum 10 Supreme on your fingertips and smooth evenly across the face and neck until thoroughly absorbed. Can be used alone or under Liftactiv Supreme or Liftactiv Night Supreme for a complete anti-aging regimen. Why LiftActiv Supreme Serum 10? Rhamnose is a natural anti-aging ingredient that is safe for even sensitive skin. 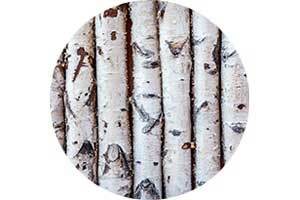 Coming from the birch tree, Rhamnose helps target signs of aging while being gentle enough for use on sensitive skin. Rated 5 out of 5 by Anya-Mariah from LIFTACTIV SUPRME SERUM IS ThE BEST! OMG, this super rich, yet lightweight serum absorbs so well! This serum is an essential step in revitalizing and hydrating my skin. I love how it gives my dry skin the boost of moisture it needs daily! 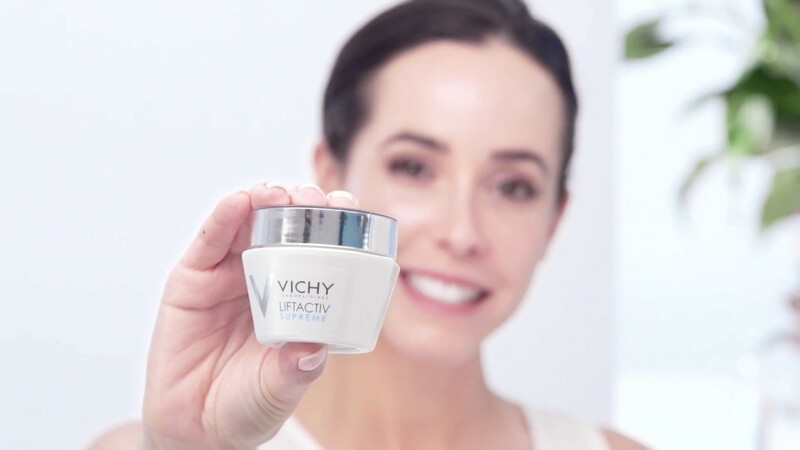 Rated 5 out of 5 by SanS from Lifts and feels great I use this every day in combination with other Vichy products like the Liftactiv Retinol or the Liftactiv Supreme, sometimes on its own. It feels great, not sticky, and lifts my skin. What I love about Vichy products is they are efficient but gentle on my sensitive skin, and help with both aging and acne. And I love their clean smell. Rated 5 out of 5 by skincare snob from Great ptoduct! I’m very picky about the skincare products I use. I want to look the absolute best I can for my age (50) without surgery. This one does all that I ask so it’s a keeper and believe me, I’ve tried plenty of others that weren’t. Lightweight, absorbs well and gives my dry skin the boost of moisture it craves. It seems to give me a nice, healthy glow. I’ll always keep an extra on hand because I love it so much I don’t want to run out, even for a few days! Rated 5 out of 5 by SH11581 from Great product I first received a sample from Glossybox and have not used else anything since. It is light weight and non-greasy, and the results are fantastic. Rated 5 out of 5 by Anonymous from Amazing! This product combined with my aqua thermal moisturizer has been an amazing combination for my skin. I've been getting a lot of compliments on my skin since I started using the product about 1 month ago. I even saw a male friend I haven't seen in about 5 months and he said "Did you just use an avocado mask or something? You look so much younger!" 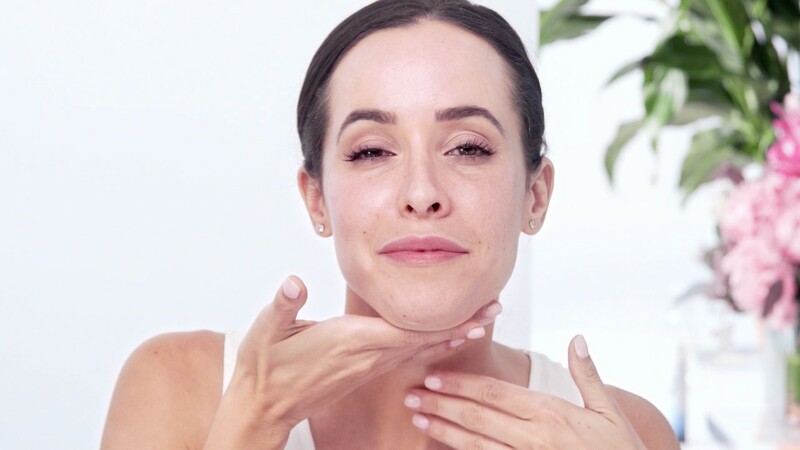 As I've gotten older I don't like to wear makeup daily, and this product has made my skin glow so much I don't need it. I'm so grateful to have found the Vichy brand!